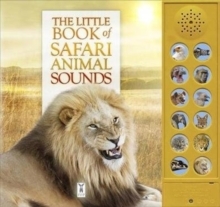 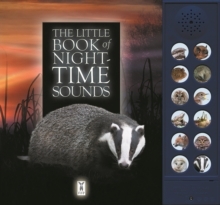 Listen to the sounds of the night - a magically atmospheric tour of the animals who inhabit the world around you whilst you sleep - easily accessed at the touch of 12 simple sound buttons. 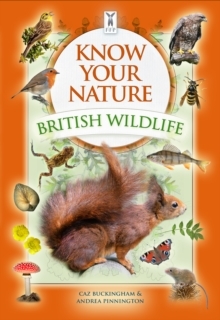 Features a wealth of interesting facts as well as beautiful photographs and high-quality animal sounds including bats, tawny owls, crickets, nightingales, toads, foxes, badgers, nightjars, frogs, barn owls, little owls, hedgehogs. 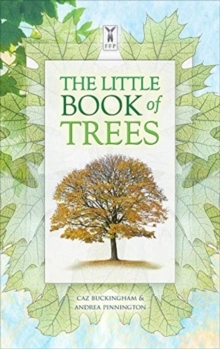  A great book for all the family to share and enjoy.